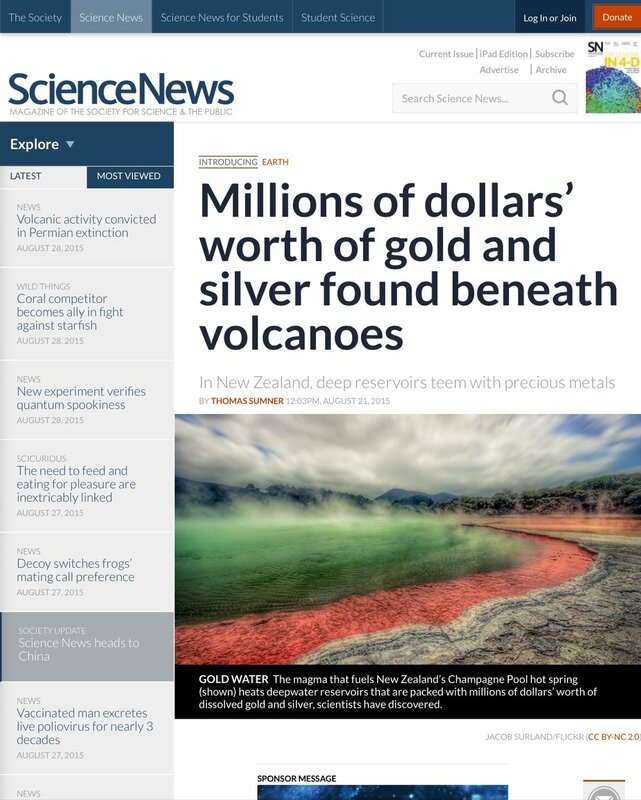 During a recent conference in New Zealand with Grant and Samantha Mahoney I was taken in the spirit and shown massive amounts of gold hidden within New Zealand that would shift the currency and the wealth of the nation. 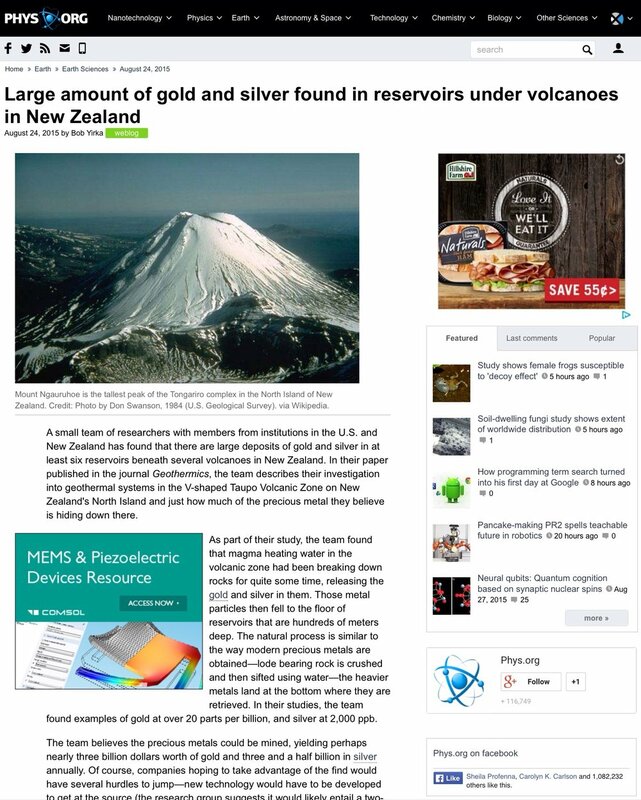 The Lord said I am crowning New Zealand with a golden crown. The Lord told me as a sign that this word would come to pass people would receive Gold crowns in their dental work. That night we had several people receive new gold crowns in their dental work. These article came out recently as a confirmation of the vision. We will have the audio up very soon. Get ready New Zealand, Kings are coming to the brightness of your rising!